Home / Blog / What Does “Buy Here Pay Here” Mean? It can be hard to get where you need to be if you don’t have a reliable car including getting to work, bringing the kids to school, visiting your parents, going grocery shopping, and more When your old car needs to be replaced, it can be difficult to find a good car if you don’t have any money saved up and your credit is not as good as you want it to be. However, many dealerships offer buy here pay here Arizona area options, ensuring that you can get around like you need to. What do buy here pay here Arizona dealers really have to offer? 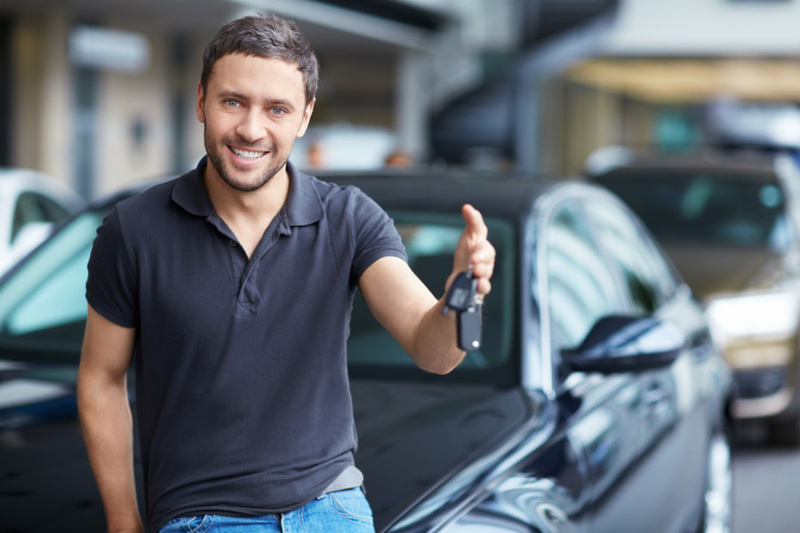 A “buy here, pay here” option is usually a way of financing a car through the dealership. There is no bank or separate financial institute giving you the loan. These plans can be easier because you will make all of the payments and arrangements through the dealership, instead of dealing with another company. Usually, “buy here, pay here” loans are easier to get than traditional loans. Whether you have a good or bad credit score, there is a possibility that you will still drive off the lot with the car you need. Many buy here pay here dealerships accept trade-ins, instead of a down payment. Buy here, pay here payment plans can be great for those who really need a good car even when your credit is not great and you don’t have much money for a down payment. It can be a saving grace for many people when their cars break down. Without it, they may not be able to get to work as well as the other places that they need to be. If your interested in learning about what Auto Action offers the greater Phoenix area, contact one of our experts today or apply now to see if you qualify for financing.